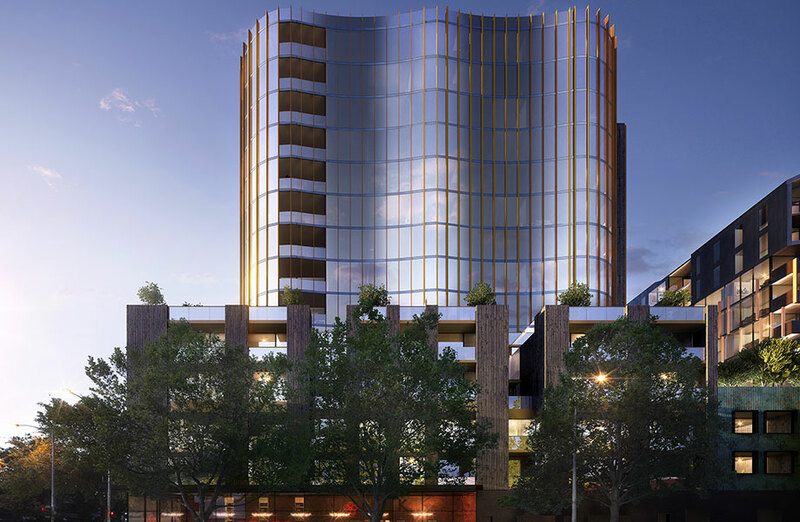 Developer Trenerry Property Group is defying headwinds in the apartment sector, kicking off construction this week on its $345 million mixed-use development project in Melbourne's West End. 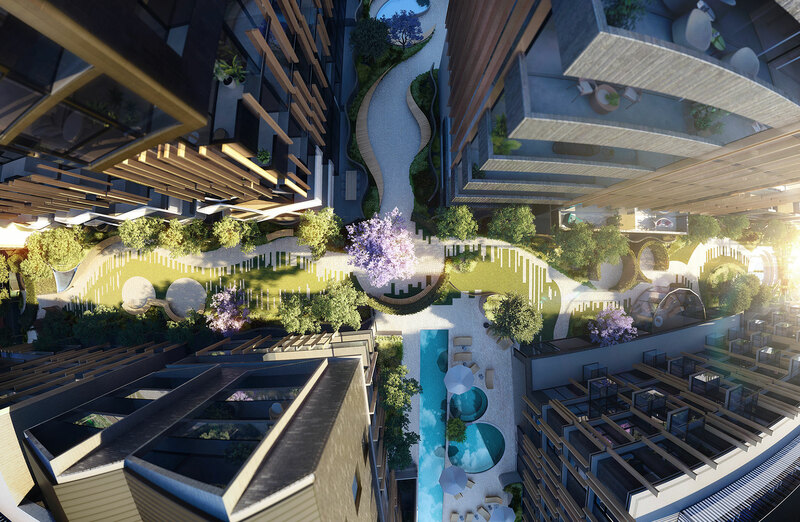 The developer has secured “one of the biggest” private funding deals recently, with real estate investment manager Qualitas backing $250 million in senior debt to fund construction of the five-tower project on the city fringe site. When complete the mixed-use precinct will deliver 377 residential apartments across four towers, along with a 99-room Adina-branded hotel. 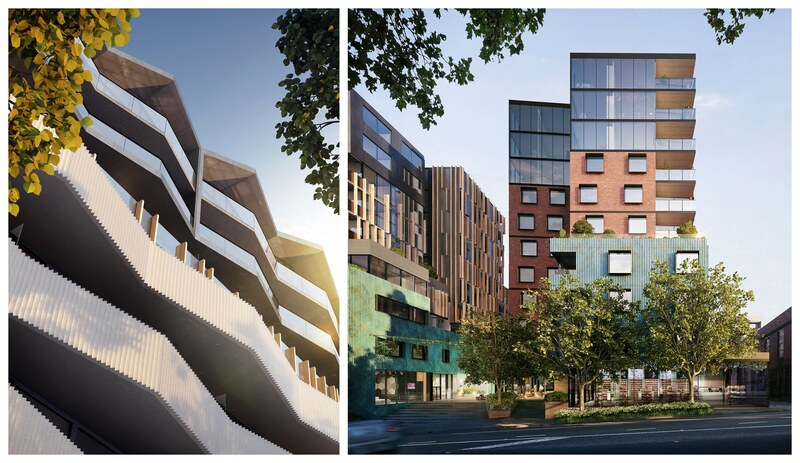 Melbourne-based builder Hacer has been appointed, with a construction completion date slated for late 2020. The project is backed by development consortium made up of the Smorgon family, Kanat family, and Trenerry Property Group. While funding for larger scale developments has become increasingly tough amid declining building approvals across Australia, Trenerry Property Group director Robert Dicintio says the construction commencement represents confidence in the market and a boost to the local economy. Dicintio says the financial backing is believed to be one of the largest construction finance deals for a privately-owned developer in the past 12 -18 months. Major banks have reduced their exposure to commercial real estate debt as a result of increased regulation and capital requirements, leaving many developers looking for alternative finance. Qualitas managing director of real estate finance Tim Johansen said the consortium’s decision to work with Qualitas reflects the financial climate for construction funding. “When we consider an investment, we look for both quality projects and a quality sponsor – West End meets both of these criteria,” Johansen said. The interior of each building was designed by different architects, ranging from Hecker, Carr Design, Guthrie, Mim Design and Six Degrees, while CHT Architects was appointed as the principal architect across the entire project. Dicintio says more than three-quarters of the project's apartments have been sold to date. “West End’s success can provide confidence to the market that good quality projects that deliver tangible social and retail benefits are still selling well and attracting interest from major funding providers,” he said. The 185 Rosslyn Street West End site was secured in 2014 for $40 million. The development will offer more than 6000sq m of retail and commercial space when complete. 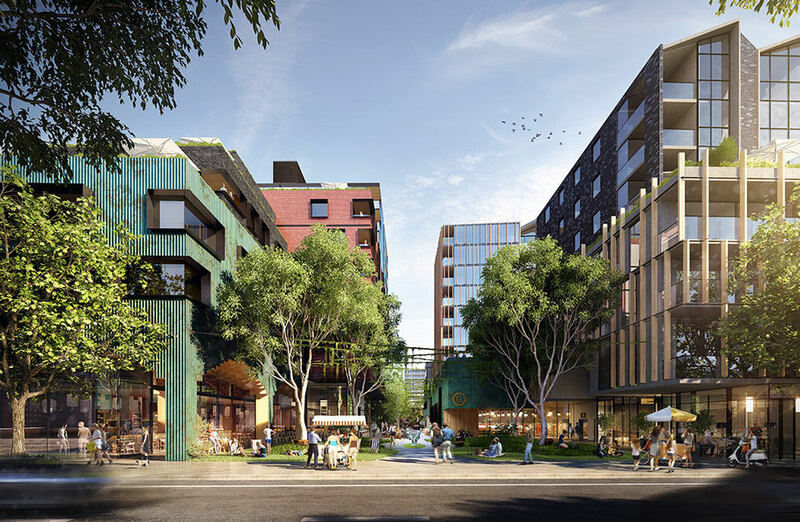 Public amenities will include a 500sq m park to be owned by City of Melbourne, a retail arcade, childcare centre, IGA supermarket, a medical centre, restaurants, bars, and a day spa. Apartments will range from $425,000 to $6 million.